Maintenance keeps your pool in good condition. But with time and use you eventually need swimming pool remodeling. Faded, worn, or cracked surfaces or tiles lose their luster, and in the worst cases can scrape, snag, or cut clothes and skin. Because of this, swimming pool remodeling is often synonymous with resurfacing or retiling to fix these issues. During your remodel it is important to address these problems. YardDoc will work with you to turn your swimming pool into a tranquil escape with plastering, tiling, and stonework. You decide if you want them in an understated pattern or visually stunning display. Choose tiles with beautiful designs, or just mark your waterline with a vibrant update to your favorite color. We are also happy to provide a no-frills remodel and repair. Remember the lighting and ask about different color options. Advances in pool-smart technology offer you more control. Adding these upgrades during your remodel makes your pool more energy efficient and saves you money on your utilities. YardDoc is happy to discuss adding other features such as zero-entry swimming pools that remove the need for ladders - a great option if you or a loved one are aging in place. A pool can be a gathering place. Adding renovations to your remodel allows you to personalize the space. Replacing, repairing, or upgrading your deck is a natural extension of the job. YardDoc can accommodate all standard renovations. We can add water features, install a hot tub, or extend your deck. With a little attention, the area around your pool becomes an exercise/yoga studio or amazing outdoor gathering space. As your contractor for everything outdoors, we can go the extra mile. Imagine your ideal space. While we are remodeling your pool, we will do everything in our power to make your vision a reality. Would you like raised garden beds at the corners of the deck? A covered area to get out of the sun? A rock wall enclosing your pool from the rest of the yard? 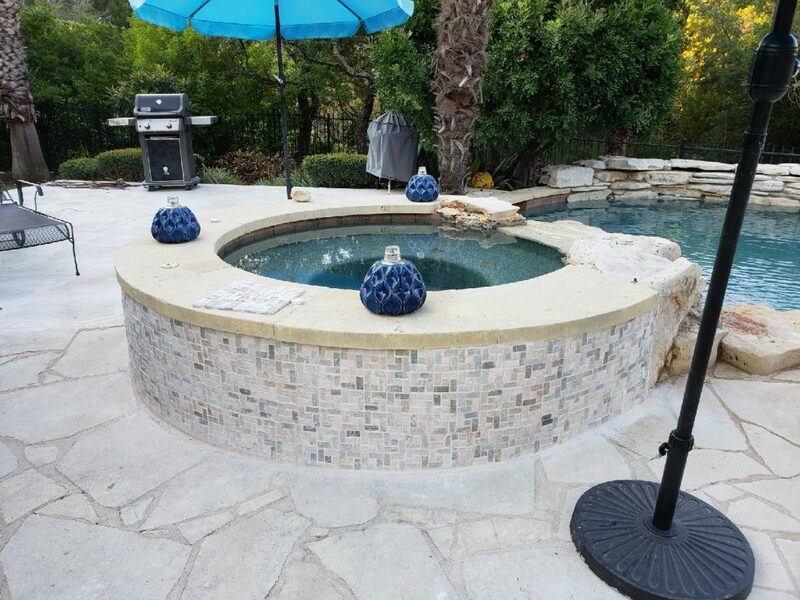 Maybe you have a great area for an outdoor kitchen to transform your backyard into the spot for barbeque and pool parties. YardDoc can make it happen for you. Our pool services include pool maintenance, pool cleaning, pool repair, and more. 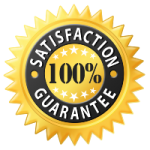 Our customer-focused specialists and satisfaction guarantee means we are the only pool professionals you will ever need. 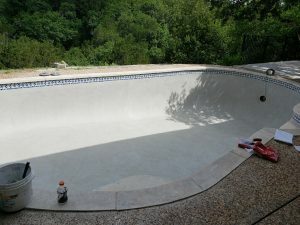 Contact us with your swimming pool remodeling needs.